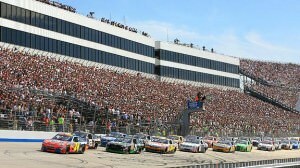 This weekend NASCAR is heading to the Dover International Speedway, and there are some pretty excellent races lined up. 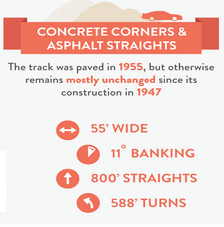 It’s also a raceway that has been around since 1969. It spent three years in construction, and currently can hold 135,000 people. The oval track, which up until 1994 was asphalt was replaced with concrete in 1995. The turns bank at 24 degrees while the straight bank at 9. The current lap record stands at 22.288 and was posted by Jeremy Mayfield in 2004 during the Sprint Cup Series. What makes this track unique is the act that it is exactly one mile long. That means it is neither a superspeedway nor a short track, and it’s one of three concrete ovals used in major NASCAR Events. 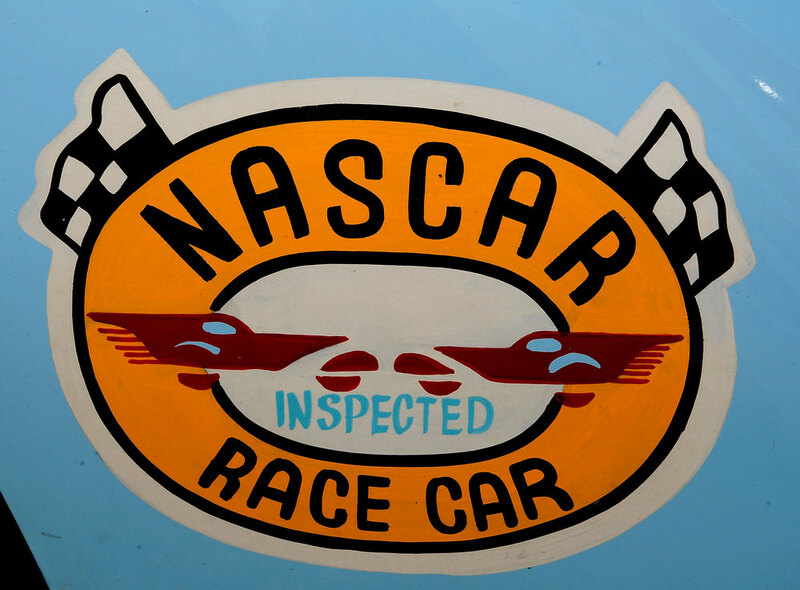 It used to be home to the 500 mile Winston Cup, but that was changed in 1997 when NASCAR only would allow 500-mile races at tracks more than a mile long. Sprint Cups races are now 400 miles here. 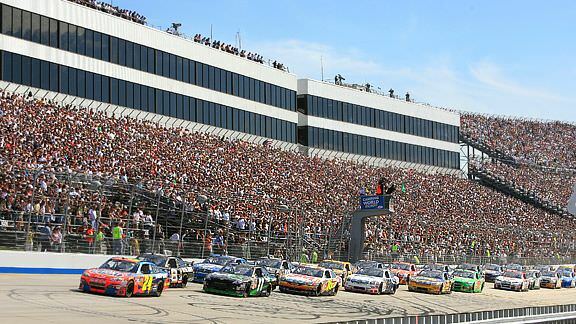 In 2006, the track was subject to a “monster makeover” which included a new skybox complex, media center, and more. The track is now also home to one of the largest fiberglass structures in the country which stands 46 feet tall. You may know him as Miles the monster. Over the next two years the capacity of the raceway will shrink as they replace 18 inch wide seats with 22 inch ones. 25.06.2013 4ever3 Comments Off on Is it Cheating If You’ve Outsmarted the Rules?